Jared is motivated by his passion for technology and communications. His natural interest in the way people communicate and interact led him to study communications and psychology at Temple University where he graduated with a B.A. in Communications in May, 2014. Jared’s studies afforded him the opportunity to explore several different paths, including broadcasting, public relations, and journalism. Upon graduation, Jared worked with a small marketing agency where he honed his skills crafting content and marketing campaigns on social media. Striving to expand his communications experience and develop a broader skillset, Jared turned his career focus to digital marketing optimization. 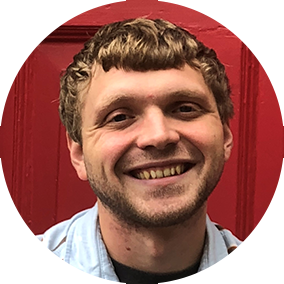 He joined FourFront as an apprentice of digital visibility and finds great reward working with a team to help clients grow and thrive. Jared is certified in Google Analytics and Google AdWords.